With less than four weeks to go until the London marathon on 22 April 2018, many runners will now be at a key stage in their preparation for the event. 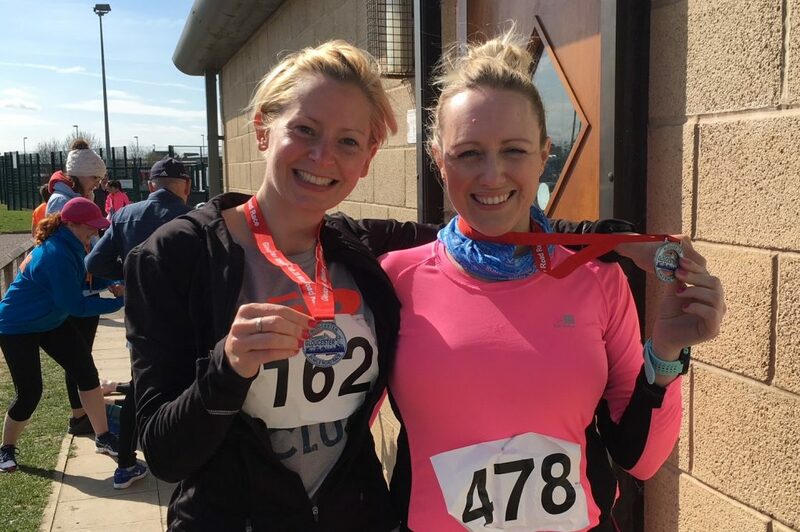 For Nicola Seed and Sarah Ellis, two of RAFT’s marathon runners, their most important training milestone was reached in style yesterday (Sunday, 25th March) when they successfully completed the 2018 Gloucester 20. With a 20 mile run ticked off they can now begin the tapering phase. A marathon taper is a gradual decline in mileage that precedes the event, giving the athlete time to rest, recover and allow proper absorption of their final build phase of training (for many runners this means a final 20 to 22-mile long run).